Rav Yeshaya Yaakov Portugal, the eldest son of the Skulener Rebbe was named the new Skulener Rebbe at the levaya for his father in Boro Park. Rav Yeshaya Yaakov headed the Meor Hagolah kehillah in Montreal. The Rebbe’s other sons will in turn head various Skulener communities throughout the world. Does that mean he will move from Montreal to New York? 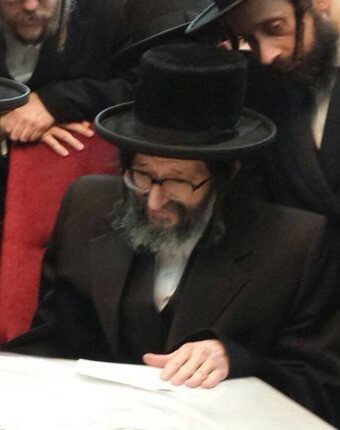 Can’t he be the Skulener Rebbe shlit”a in Mtl? so Is their gonna be two rebbes like so many other chassidusis after awhile. I’m sure he can. 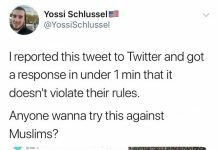 I am just asking if he will take over at his fathers shul.